Here you can download brochures in PDF format. Klick on the red line at the end of the text. 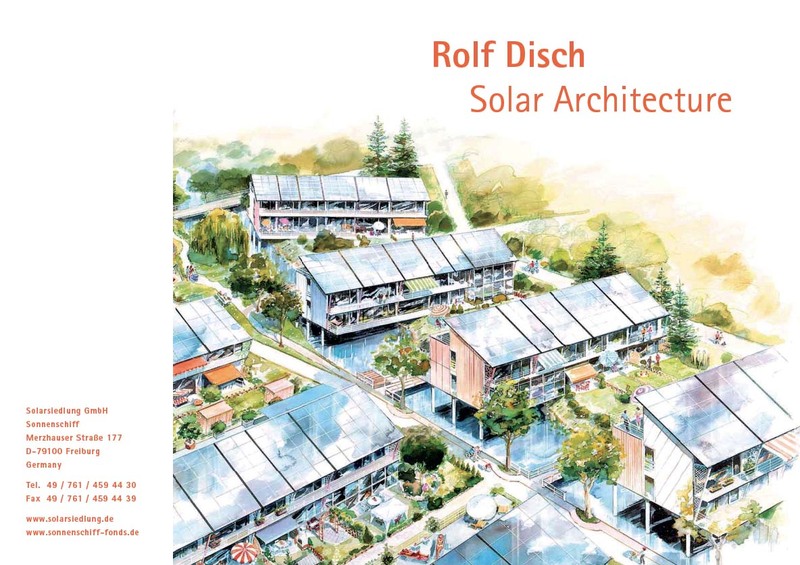 The brochure provides compact information on the ecological approach of the Rolf Disch SolarArchitektur – especially on the subject of Plusenergy - and presents three pioneering works of the office: the Heliotrope, the Solar Settlement in Freiburg and the Sun Ship. 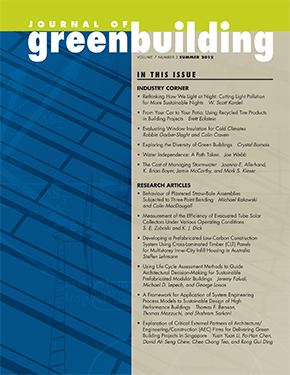 Big Cities and small municipalities, local communities and regional networks are important decision makers in the field of preventing climate change. 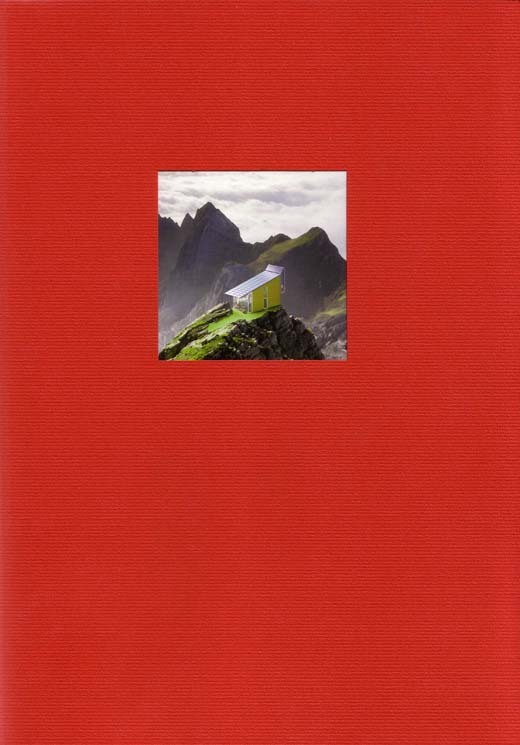 The brochure „Plusenergy in every community“ was sent out to all 11,000 mayors of Germany, but the campaign was also heard in states like Denmark, Norway or France. In this empirical study, Prof. Karsten Voss and Mira Heinze show the exact figures of the energy surplus in the Solar Settlement in Freiburg. 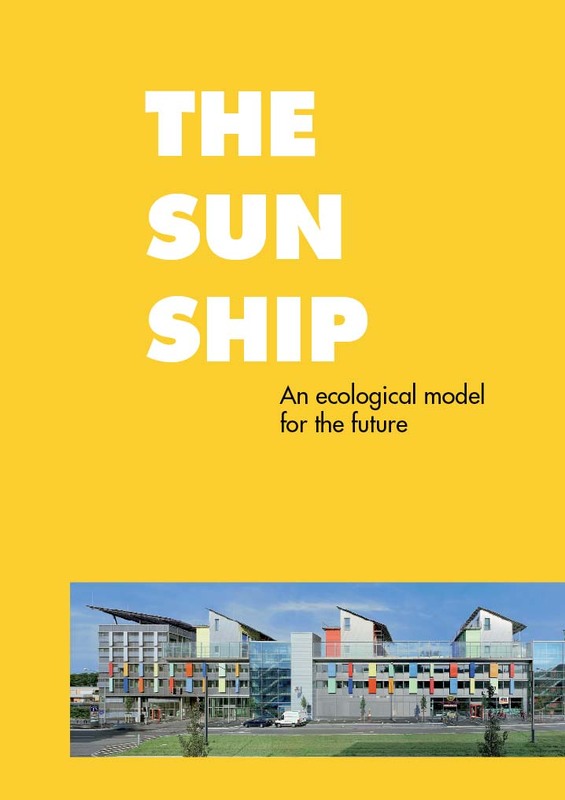 The Sun Ship is the service center of the solar settlement in Freiburg and the first commercial building in Plusenergy design - an internationally acclaimed ecological model for the future. The brochure provides detailed information on the concept and design and, above all, on the technical innovations of the Sun Ship.